It has been brought to our attention that some of our clients have recently been contacted by fraudsters claiming to be from HMRC. 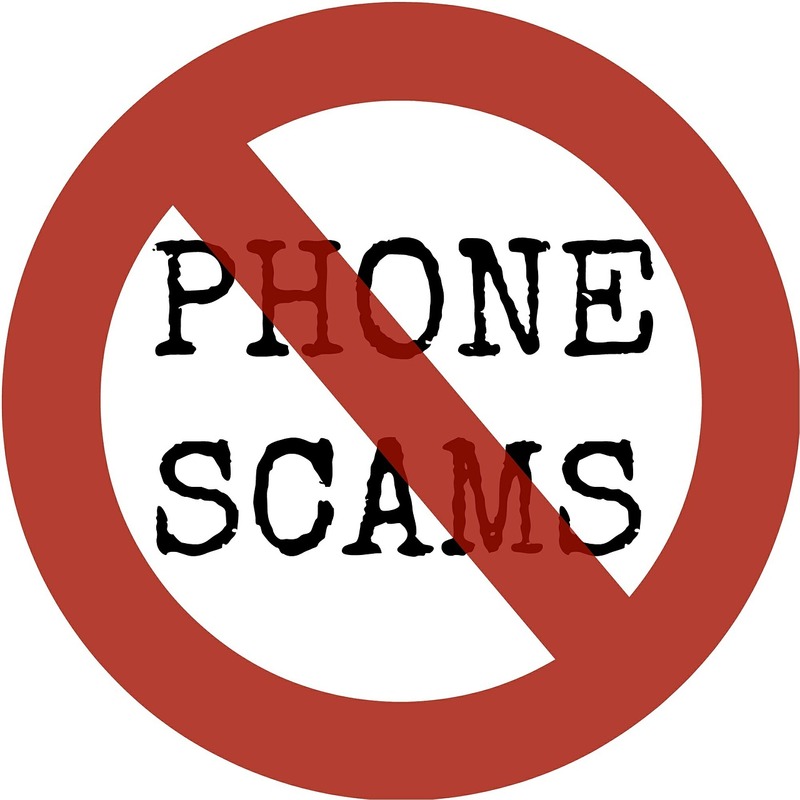 This particular scam seems to be targeting the elderly and vulnerable by leaving a voicemail which victims call back on the number provided, and are told they owe outstanding debts or unpaid taxes in their name. Some have even been told their homes could be repossessed and there is a warrant for their arrest. HMRC takes security very seriously but you need to be alert. If you cannot verify the identity of the person making the call you should not disclose your personal details. If you receive a suspicious cold call, end it immediately and report it to Action Fraud via their website here or call them on 0300 123 2040.